Dear Fresher’s, Are you looking for digital marketing internships or entry-level digital marketing jobs in Delhi? 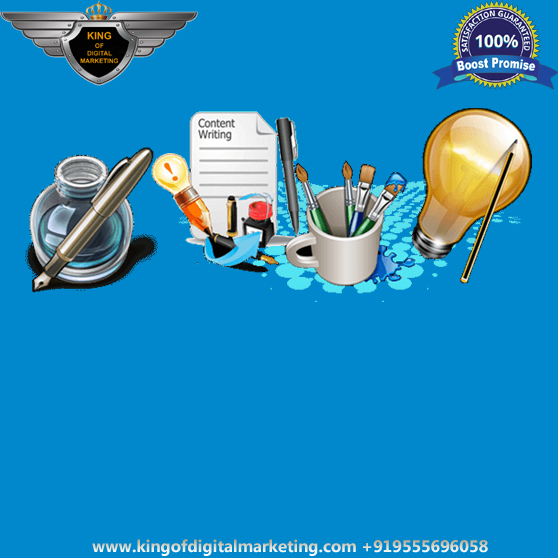 What you do in digital marketing? 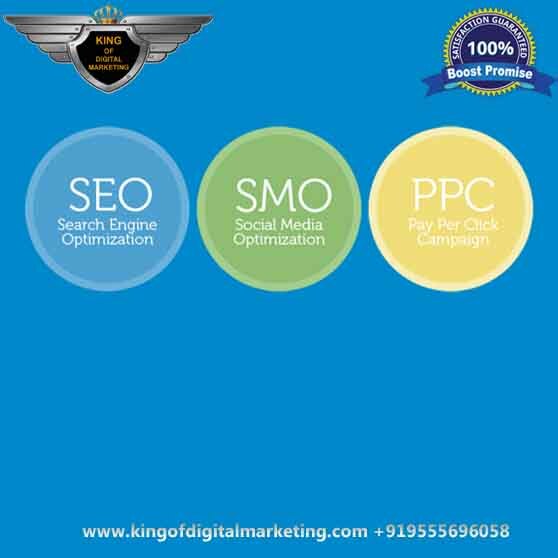 Digital marketing professionals build digital presence of a company and connect with people utilizing social media, web analytics, e-mail marketing, search engine optimization (SEO), and other techniques to market products and services online. 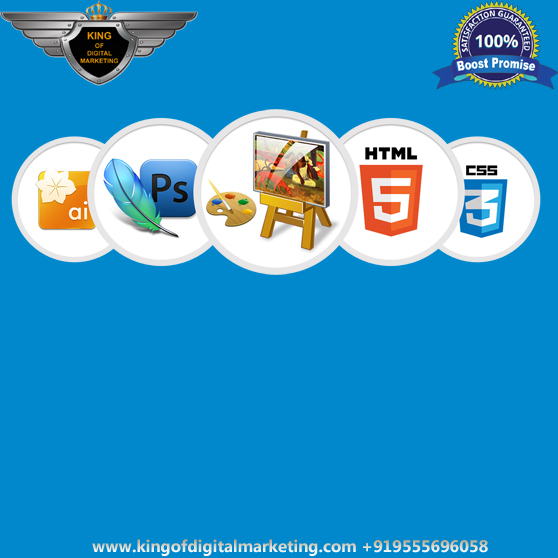 Why Paid Digital Marketing Internship? An internship in digital marketing will help you learn tools and strategies to carry out successful marketing campaigns. 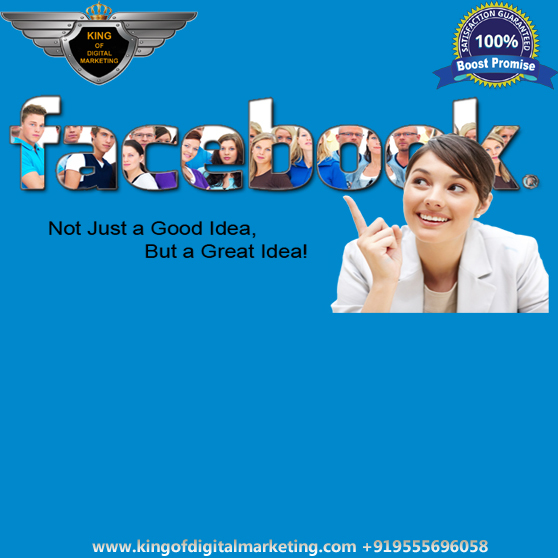 As a member of the King of Digital Marketing team, You will be trained for fully digital marketer profile. 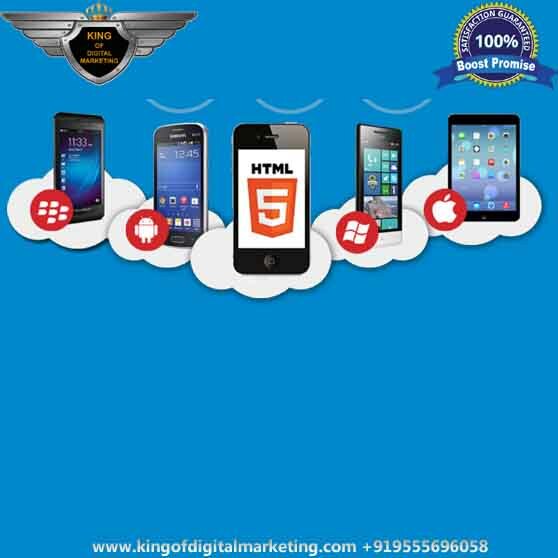 We are providing paid internship, because without paying any student cannot be serious to learn the contents of Digital Marketing. We charge minimum amount for internship. During your digital marketing internship, take the opportunity to master website analytics tools, including social media platforms, design tools, analytics tools, content marketing tools, and email marketing tools. Digital marketers often start their careers in roles such as Internet marketing specialists, engaging with people through online media platforms. 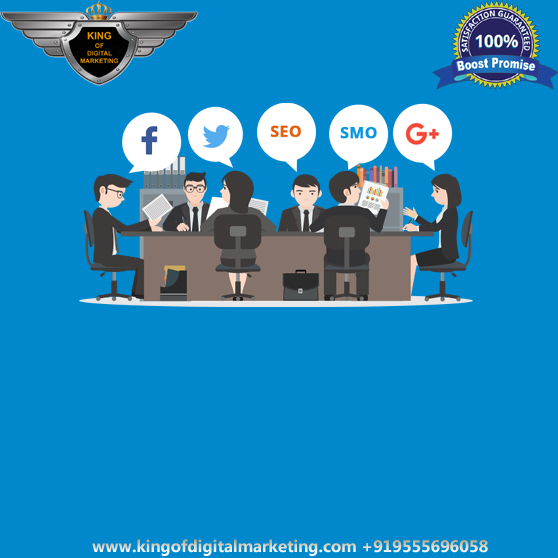 A more senior role is a digital marketing manager, which requires vision in order to translate business goals into successful SEO advertising or promotional campaigns. Other roles include Internet copywriters who write copy for digital campaigns, along with Web analytics experts who measure the effectiveness of marketing campaigns, analyze site visits and clicks per link, search engine results, and email delivery statistics. To enter the field, you’ll need a bachelor’s degree in marketing or a related field. 3. Being able to continue both Studies and Digital Marketing Internship at the same time. 4. Learning various online tools which in turn help developing required skills. Are you Interested for Internship? 4.9 Rating, out of 5 based on 536 Customers.